Interest Rates Are Rising – Now Is The Time To Buy Your California Home. 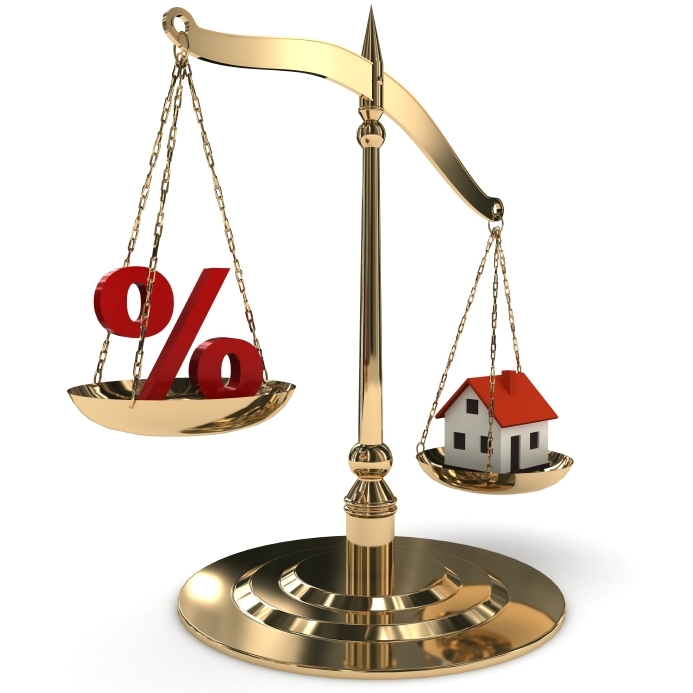 Interest rates have recently been rising at an escalated rate. The longer you wait to purchase your new California home, the higher the risk of you not being able to afford your intended home due to the rising interest rates. This is based on the assumption that rates continue to hold or increase compared to the lows we had just weeks ago. Below comparison of May 2013 interest rates to June 2013 interest rates clearly demonstrate the resulting shrinking purchase power due to rising interest rates. In summary, depending on the purchase price and loan amount, the rate change from early May 2013 to end of June 2013 has lowered the affordability from approximately $50,000 to $125,000 in purchase price. I hope you find this information useful and conclude that now is the time to buy! !